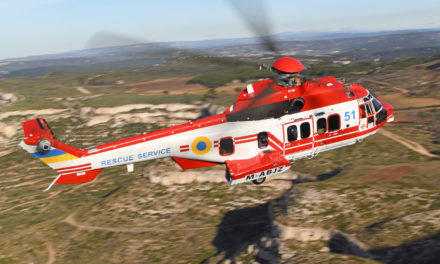 Leonardo announced during Ebace that Centaurium Aviation Ltd. Of Switzerland has taken delivery of its AgustaWestland GrandNew light twin engine helicopter. 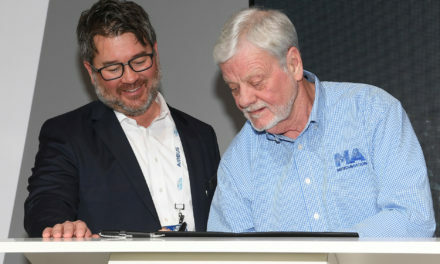 The handover was celebrated during an official ceremony held at EBACE 2017 in Geneva. This specially-configured aircraft anticipating safety enhancing requirement like ADS-B Out, will be operated by Mountainflyers for heli taxi services from Bern Airport. 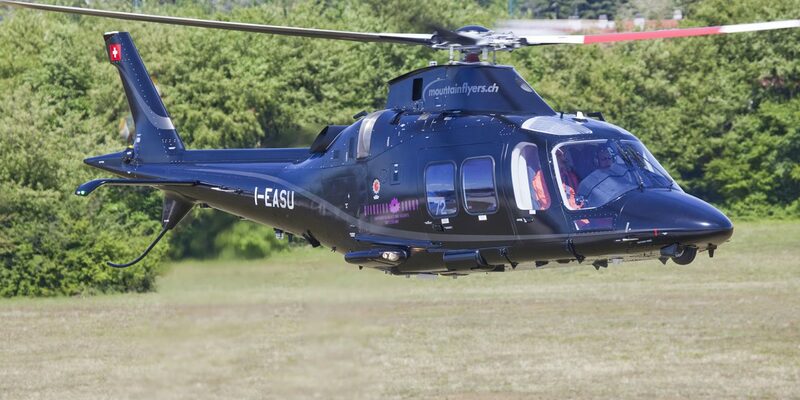 With this GrandNew, Mountainflyers will be able to serve a range of routes across Switzerland and Europe establishing Bern Airport’s first twin engine helicopter VIP transport service. 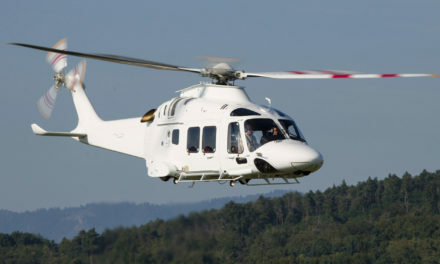 This latest delivery brings the number of VIP helicopters of Leonardo in Switzerland to 20 and contributes to maintaining the company’s leading position in the global VIP market with a 50 percent share in the multiengine segment. 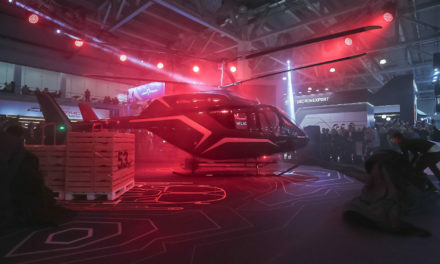 PreviousAirbus Helicopters breaks ground on first helicopter assembly line in China. NextCabri G2 delivered by new UK distributor HeliGroup.